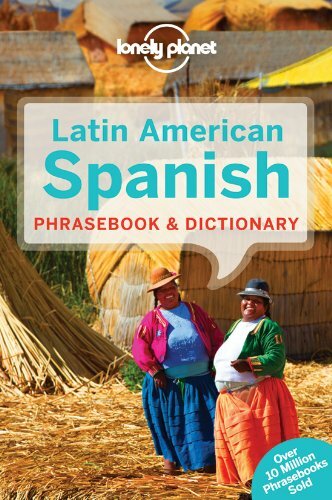 According to my Lonely Planet's Latin American Spanish phrasebook & dictionary, 300 million speak Latin American Spanish as their first language and 100 million speak Latin American Spanish as their second language. Can you imagine how many countries there are in Latin America? 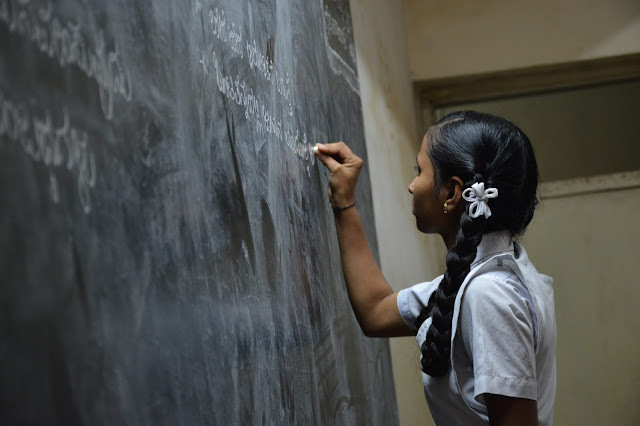 In addition, speakers from Spain (origin of the Spanish language) in Europe, Belize in Central America, and Equatorial Guinea in Africa have enriched the number of Spanish speakers in the world. 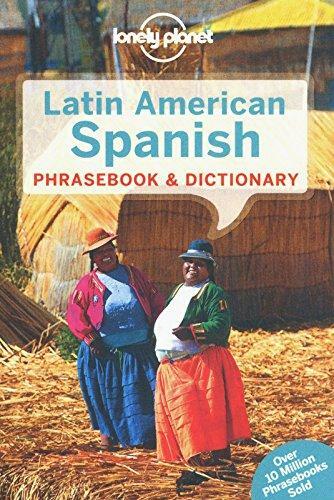 Furthermore, according to Wikipedia, Spanish is the second most spoken native language in the world, after Mandarin Chinese and Mexico has the most Spanish native speakers of any country. I have learned that knowing the Spanish language could allow me to understand information or enjoy entertainment from many Spanish-speaking countries. This is beneficial. I have found several songs of singers coming from various Spanish-speaking countries, such as Spain, Panama, Puerto Rico, Venezuela, Mexico, Colombia, and many more. Apart from that, the choices of movie and telenovela are also various.